#12 Companies with Highest Share Price in India (Updated). Hi Investors. In this post, we are going to discuss the 12 companies which have the highest share price in India. Note: Please study the companies carefully if you want to invest in any of the stocks mentioned in the list here. A high stock price doesn’t guarantee a fundamentally strong company or a good investment. 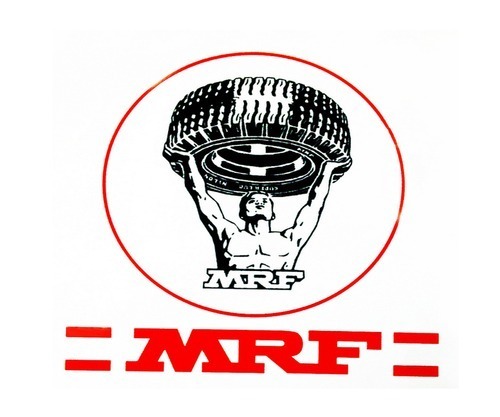 Madras Rubber Factory (MRF) is a Tyre manufacturer that produces a wide range of tyres. It specializes in Car & bike tyres, trucks/buses tires etc. 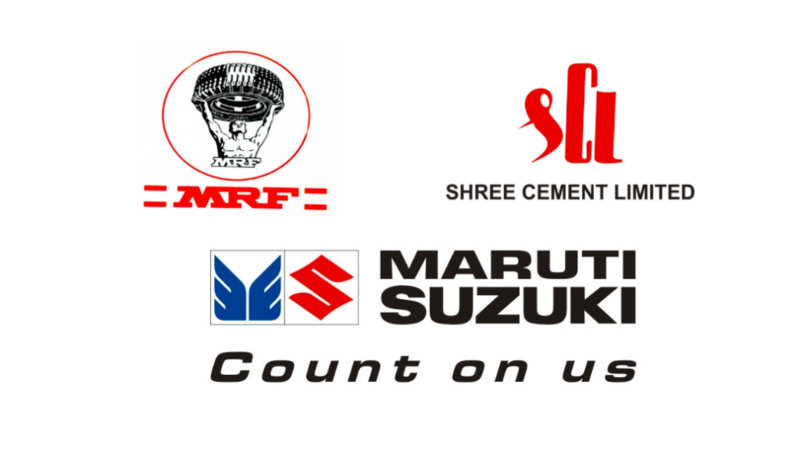 MRF has the highest share price in India among all the listed companies on BSE/NSE. The all-time high share price of MRF is Rs 81,426. The stock is currently trading at a standalone PE of 25.20. MRF has never split its share and has a face value of Rs 1o. Noticeably, this company was trading at a price of Rs 10,000, in November 2012. One of the famous company under Page Industries is Jockey (Underwear and inner wears company). 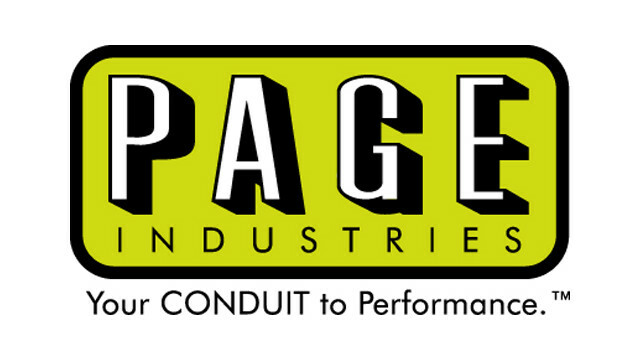 Page industries is in readymade apparels (garment) industries. It has turned out to be a multi-bagger stock in the last couple of years and has given a return of over 500% in last 5 years. 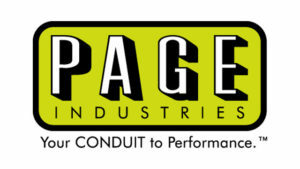 Page industries is currently trading at a PE of 100.06. 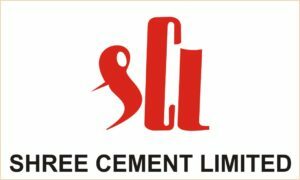 This is one of the lesser known company on the list of companies with highest share price in India. Rasoi Ltd is in the Vanaspati and oil industry. The stock is currently trading at a standalone PE of 43.13 against the industry PE of 24.57 (52 weeks high- Rs 49,601). The parent company of Royal Enfield (Bullet bikes) and Eicher trucks. This is in the automobile sector. This stock has turned out to be a multi-bagger and given a return of over 1,100% in the last 5 years. Eicher motor was trading at a price of Rs 2,500 in November 2012. The current PE of Eicher Motors is 37.96. 3M India has a diversified portfolio of products in dental cement, health care, cleaning etc. This stock is currently trading at a PE of 83.26. Honeywell is a leader in providing integrated automation and software solutions. It has a wide product portfolio in environmental and combustion controls, and sensing and control etc. This stock has given a return of over 475% in the last 5 years. It is currently trading at a PE of 67.79. Bosch ranks 4th in the list of companies with highest share price in India. It is a part of the German multinational company Robert Bosch (or just Bosch), headquartered in Germany. Bosch belongs to automobile ancillaries industry and currently trading at a PE of 36.80 (52-week high- Rs 25,240). 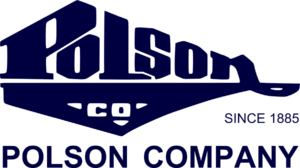 Polson ltd is a chemical industry company which deals with dyes and pigments. This stock has given a return of 4,000% in the last 5 years. It was trading at just Rs 300 in November 2012. 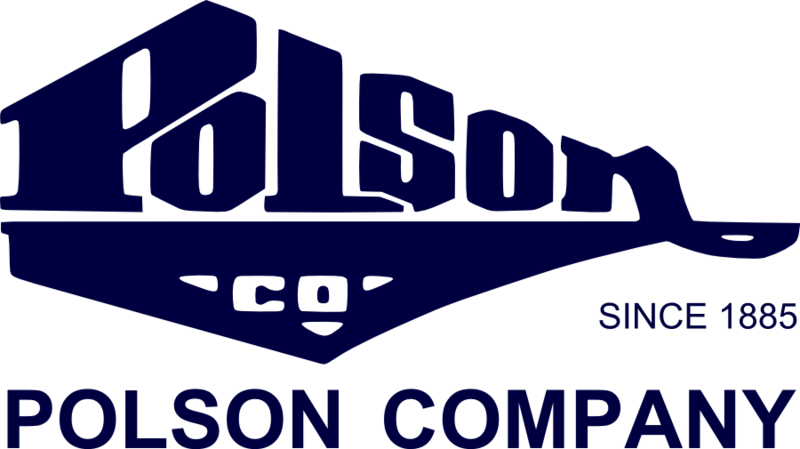 Polson is currently trading at a PE of 24.72. 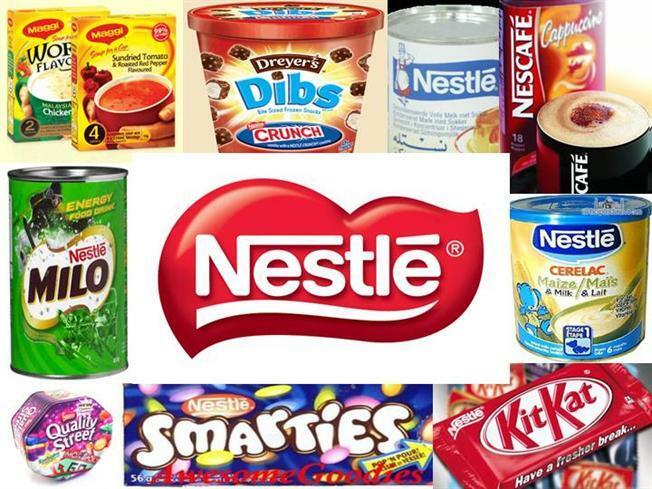 Nestle India is in food processing industry with a wide variety of products like Maggi, Kit-Kat, Nescafe, Every day etc. This stock is currently trading at a PE of 74.36. P & G is in the personal care industry with products in hygiene and health care. 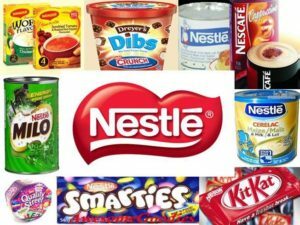 Few famous products of Procter & Gamble group are Ariel, Duracell, Gillette, Head & Shoulder etc. This stock is currently trading at a PE of 87.10. It is the leading car manufacturer in India with most selling cars like Swift, Alto, WagonR etc. Maruti Suzuki is in the automobile sector. This company operates in the food processing industry with products like tasty bite rice, noodles, entrees etc. This stock is currently trading at a PE of 83.12. The list of 12 Companies with Highest Share Price in India is till date August 2018. The stock market is dynamic and the stock prices will change in the future, which may change the list or the order of the companies listed here. That’s all for this post on ‘#12 companies with the highest share price in India’. Most of the companies on this list are trading at a high PE. If you want to buy any one of them, then please study the company carefully. Past performance does not guarantee the future returns. Further, do comment below which other stocks can find a place in this list by next year (August 2019), according to you?